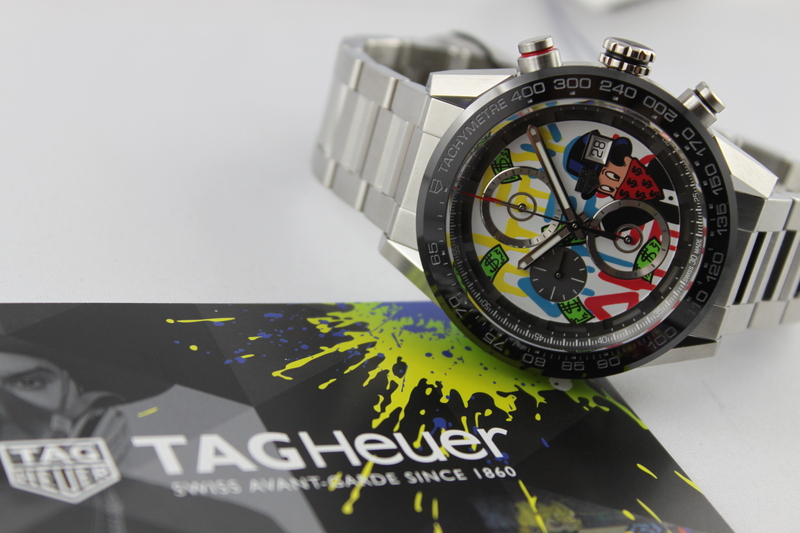 daily 8 a.m. to 8 p.m.
TAG Heuer Carrera "ALEC MONOPOLY"
Abiding beauty and elegance – high quality brand watches, luxury timepieces and chronometers retain their special charisma and unique character for decades and beyond. 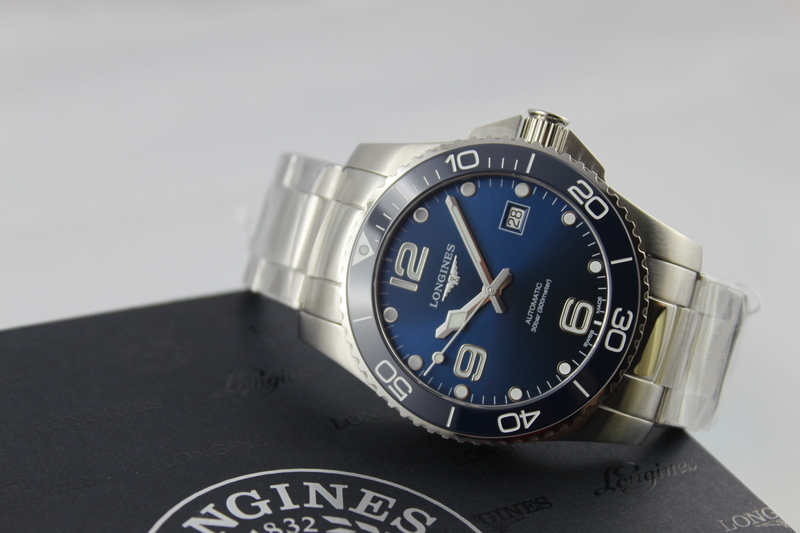 You will find luxury wristwatches by all prestigious watch manufacturers from A in Audemar Piguet to Z in Zenith to purchase online in the van Houten Watches Online Shop. 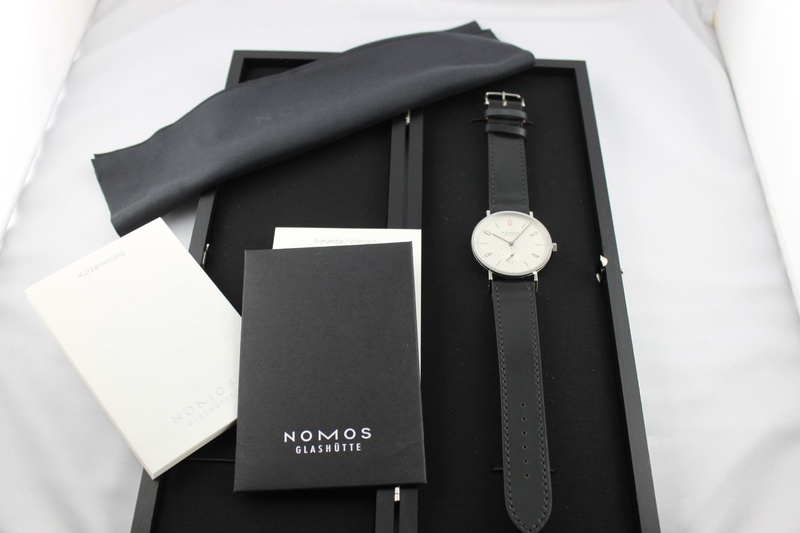 Our ‘Buy’ section provides you with the additional option of offering us your brand watches for sale.Consultation and evaluation with the expertise of van Houten WatchesAre you looking to purchase or sell a luxury wristwatch? Would you like to hear how an expert views a certain luxury timepiece? Are you interested in the technical details of brand watches such as Rolex, Breitling or Omega, and do you have questions concerning their handling, care and maintenance? 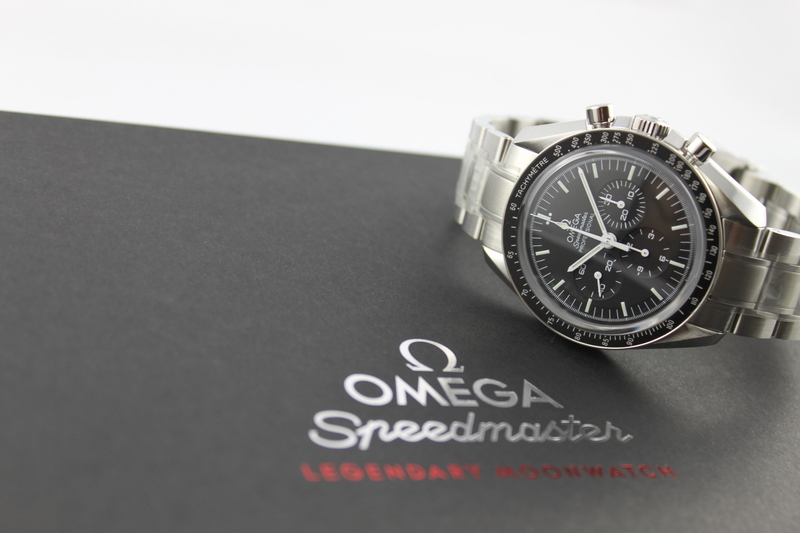 Would you like to discover more about the history of a certain watch brand? Simply contact us! Mr van Houten is at your service in any questions you may have.